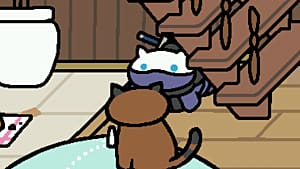 Because taking care of a real pet cat isn't enough for some of us, we play mobile games about taking care of digital fuzzballs without the hassles of a real-life litter box. We also play mobile games about cats because they're cute and fun! 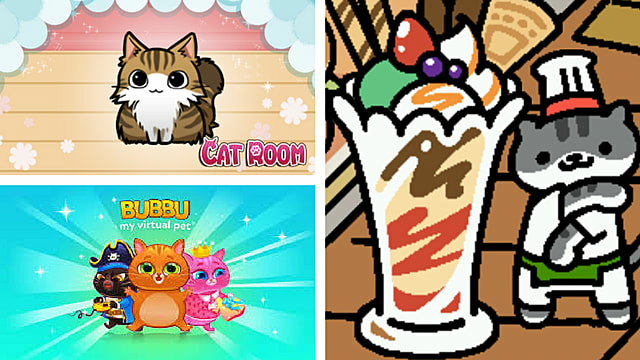 For your fair share of cuteness, here are five of the cutest cat care games for Android. 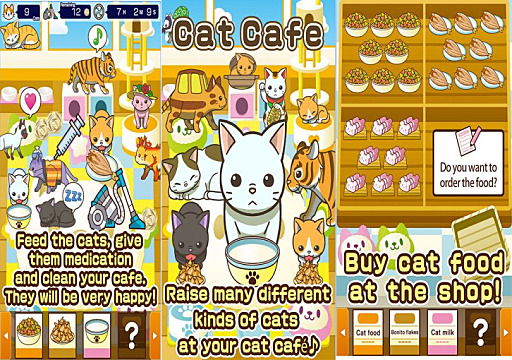 As the name suggests, Cat Cafe ~Raise Your Cats~ is a game where players raise kittens with hopes of having those cats find their forever home. Once those cats are adopted, you use the funds to purchase and raise more kittens, and the cycle continues. 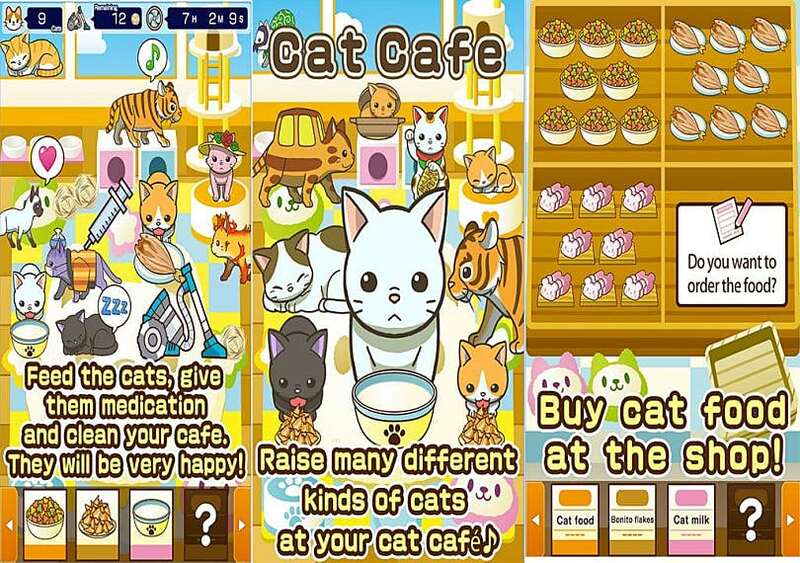 Cat Cafe doesn't have much to offer for the cafe part of things, but raising a bunch of felines can be hard enough! What makes Cat Cafe more interesting is that players can unlock multiple cats of each breed, creating an incentive for achievement hunters. There are also stats players can raise, like discipline and cat ratings, to increase the price of the cats and make more money. Overall, Cat Cafe is cute, but has way more to it than it appears. 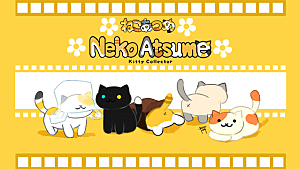 When it comes to taking care of cats, some of us like to adopt a cat or two as a pet, and some like to run a shelter or a cat cafe, like the previous game. Others, like my great aunt, like to feed all the neighborhood feral cats out of their garage. 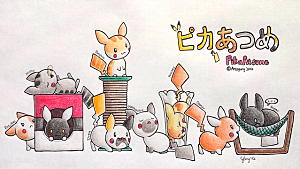 If you're like my great aunt, then you'll find Neko Atsume: Kitty Collector a lot of fun. In Neko Atsume, players provide food and toys in their backyard for the stray cats to enjoy. Certain types of food and specific toys will attract specific feral cats. The goal is not only to have all of them spend time in your yard, but to make them love you enough to give you a memento (and you can check out our memento guide for help getting them all too). The mementos are the normal things cats like to leave behind for their caretakers, like a glasses lens or a bent bottle cap. 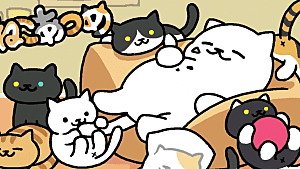 In the end, Neko Atsume is a great game if you want something to play a little bit at a time. Cat Room is kind of like Neko Atsume, except players collect the cats in a room instead of a yard. You can customize the room and earn coins to buy new toys as well. 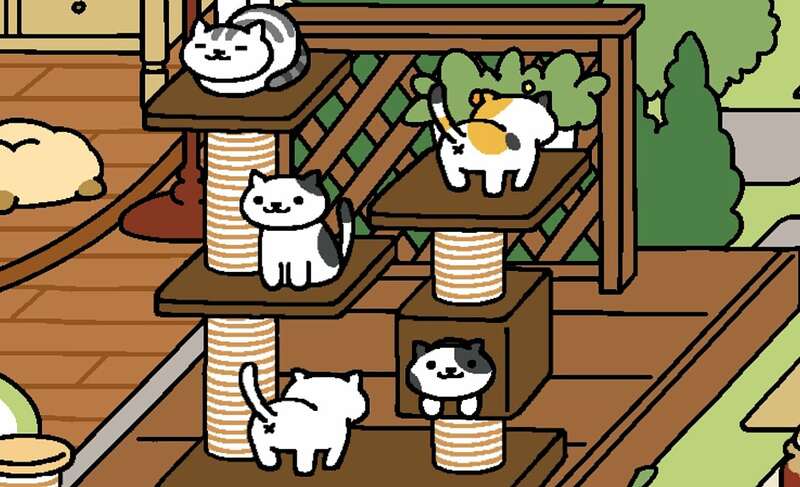 However, where Neko Atsume ends, Cat Room is just beginning. 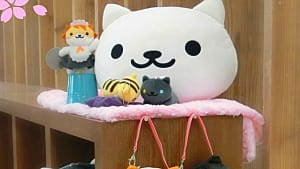 In Cat Room, there's a special room just for kittens, you can have a customized cat, and, on top of that, you can collect recipes to make food for your cats. 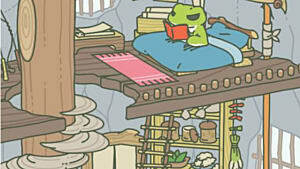 Cat Room also has mini-games similar to Bejeweled and those types of puzzlers. There's a social aspect to this game that isn't found in some of the other games on this list too, as players can visit their "neighbor's" room and see their cats. Cat Room is a little bit of everything, so it's a good choice if you like everything else these games have to offer or if you think of the cats as a perk versus a primary focus. If you have fond memories of playing Tamagotchi and raising a virtual pet, then Bubbu - My Virtual Pet is the game for you! Bubbu is like a Tamagotchi, but with a few more mechanics than what came with the popular '90s toy. Besides having to feed Bubbu and give him love and attention, players have more than 30 mini-games to choose from when playing with Bubbu. These mini-games allow players to earn coins so they can purchase more food and other items. However, don't overdo it the mini-games, as that could tire out or injure Bubbu. 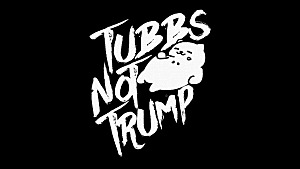 If Bubbu is injured, then players have to play doctor, treat Bubbu, and help him recover. 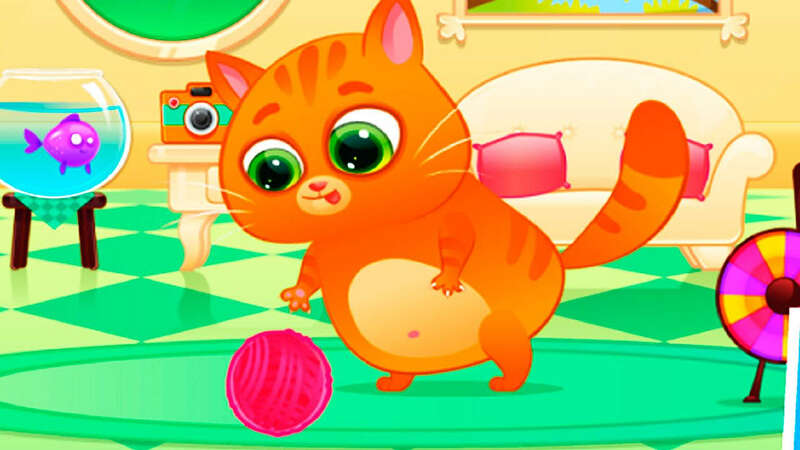 If you ever wished you could care for and raise your cat more like a tiny human than a four-legged critter, then you'll want to download Bubbu. CatHotel is the game for cat lovers who really do like cats...but just other people's cats. In CatHotel, players run a...well, a cat hotel, and have to cater to the needs of the individual felines. 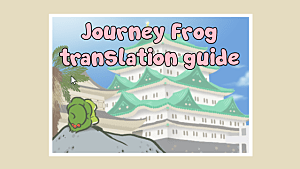 Like some of the other games on this list, the hotel is customizable. 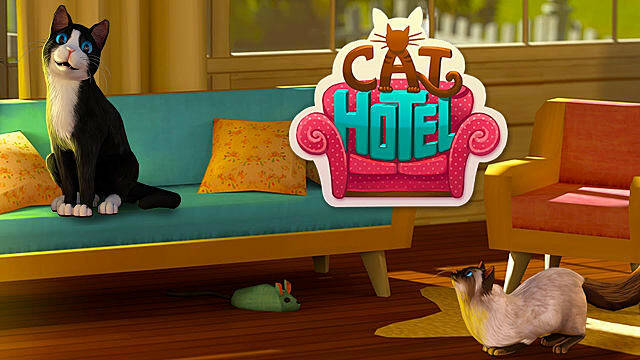 Besides expanding the hotel to fit more guests, players can choose different types of furniture, rugs, toys, and the like to make the "cattery" more comfortable. Unlike some of the other titles, there isn't much of a collection aspect to CatHotel. Instead of trying to get every single type of cat to stay at your hotel, it's a matter of knowing who needs what and providing those needs. 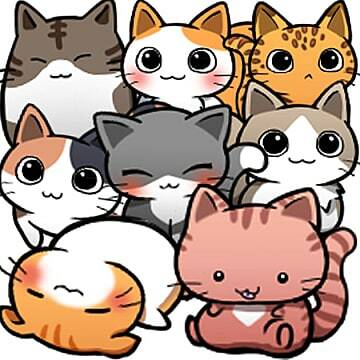 But, the cats are still cute, even though they aren't kawaii. The best thing about the games on this list is that they're all free-to-play, so you can download all five games, and everything will still be cheaper than taking care of a real cat. 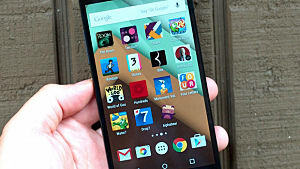 Of course, the last sentence is only true if you don't make any in-app purchases. Nonetheless, there's a cat for every cat lover and a cat game for every gamer. Everyone's got to start somewhere!